want connections; therefore the old school hard sell is not the best way to advertise first anymore. No fluff messages are allowed, they can see right through that. We live in a time where short attention spans are the norm, due to the instant gratification society we live in today. The Internet has allowed us to dig into what a brand’s true colors are and what they stand for. As marketers, it’s our job to keep up with the newest trends, technology, social platforms, etc. In order for us to better connect with generation Z, it is important for us to understand the culture of this generation. Marketers must embrace technology and the new ways of storytelling. 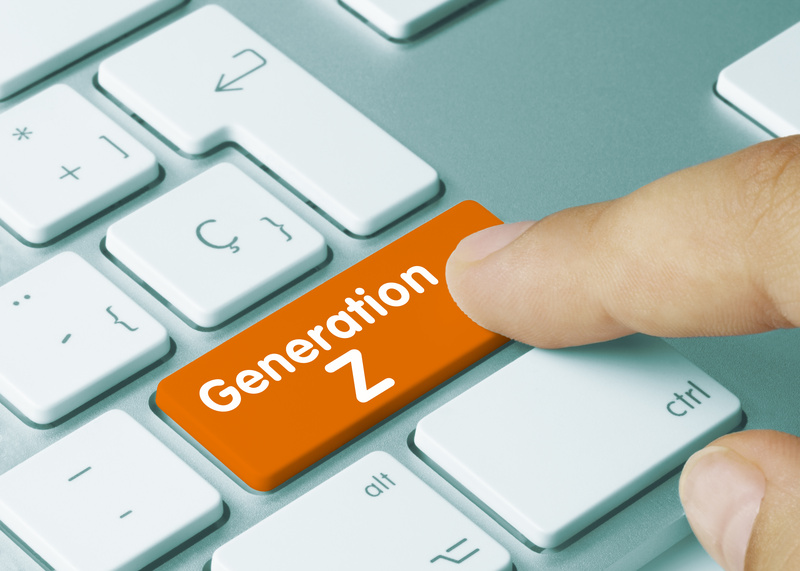 Here are four ways to market to Generation Z. Work on Social Media Game: There is having social media and there is using social media. A few platforms that Generation Z frequently use are Instagram, Facebook, Snapchat and YouTube. The more you know about using each platform’s features, the better you can connect with your audience. Hashtags are a simple but effective way to help promote your brand organically. Engage with your audience by actually taking the time to respond to comments; they will appreciate it. User generated content is a sure way to have your own crowd; create contests and loyalty programs to spark up your social media. Remember, it’s also important to be relevant and engaging on all your platforms. Utilize Video- Video marketing has become extremely popular over the past few years in the digital era. According to HubSpot, 90% of customers report that product videos help them make purchasing decisions. That is a whooping 90%! The key is to be authentic as much as possible. There are various options like Instagram Stories, Facebook Live, and Snapchat Stories, just to name a few. The key is to keep the copy light and the graphics colorful to grab and maintain attention. Short videos with subtitles are the way to go! Using video communications to connect with your audience is a great and easy way to get new leads and sales. 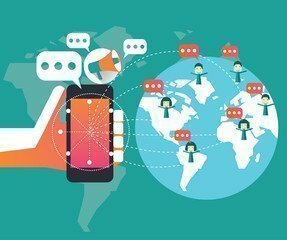 Be Mobile Friendly– Phones are the primary platform of Gen Z, because they’re glued to them 24/7. It’s important to be mobile friendly for your product. A few factors to consider are to make sure your content is quick to load, as you don’t want to lose eyeballs, a quick and simple Call to Action, minimal copy, and a clear message. Create Awesome Content– As stated before (this is key to marketing to Gen Z), fluffing your message to potential customers is not the way to go. Instead, focus on providing information viewers can learn from or that they would find engaging and entertaining. This way, they will be thinking positively and optimistically about your brand and not dread a commercial interruption. In fact, they will be way more likely to engage and become a long-term customer.